Out of 8,000 authors, here are the top 10!!! 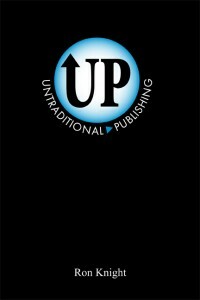 Congratulations to all 100 authors! If you did not make the list, please do not feel bad. 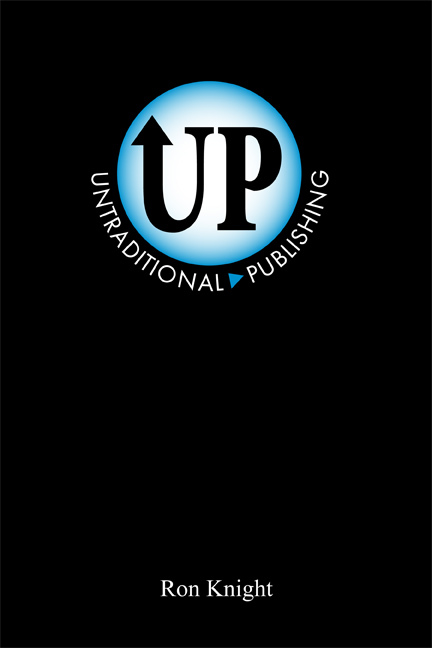 Check out the UP Authors Promotion Contest and Untraditional Publishing to increase your Facebook popularity!!! NOTE: All submitted comments will be approved before posting.